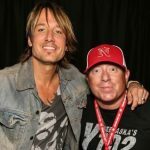 The 9th time is a charm for Keith Urban! He told reporters that he had come to terms with the fact he was probably not going to win ACM Entertainer of the year! And then it happened! Congrats to Keith! 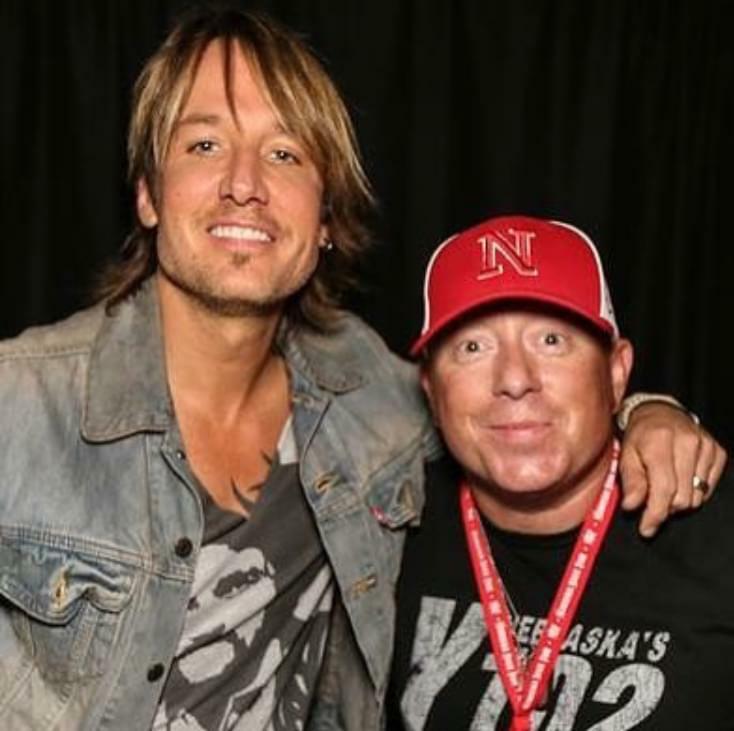 He has always been a great ambassador for country music and we have always had an amazing relationship with him dating back to the early 2000s when Y102 had the honor of presenting his first show in Nebraska at Hall County Fair in Grand Island! We also were honored to present him at Nebraska State Fair in 2015!